Nokia Cooker is a software for PC that allows you to modify or change the files of phones firmware and helps to create custom firmwares. 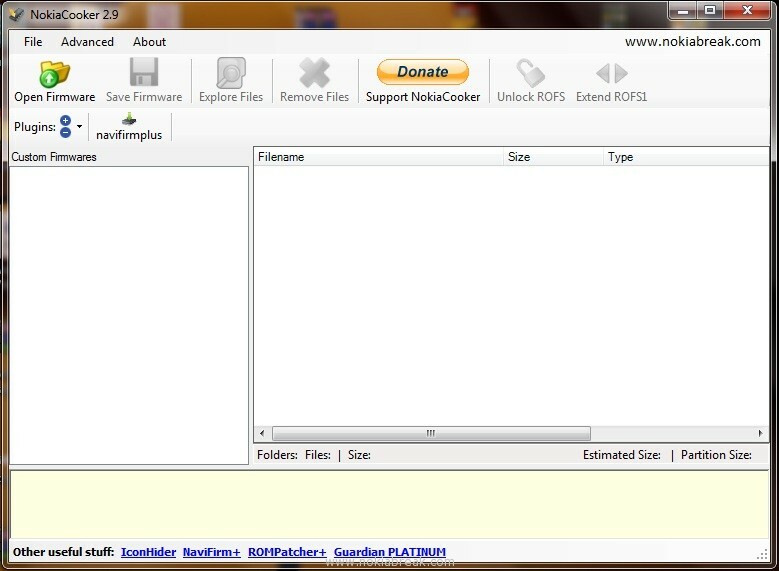 It allows you to modify the data located in the UDA, CORE, ROFS and ROFx files. 1. Download and run NokiaCooker.exe on your computer. 2. Click on the Open Firmware Icon to locate the firmware from your computer. 3. If you dont have firmware on your computer then you can download it using the NaviFirm icon. 4. Once Navifirm opens, select the phone model from right and click on releases to download the firmware. The file which is presently selected in the Nokia Cooker on the right side panel. 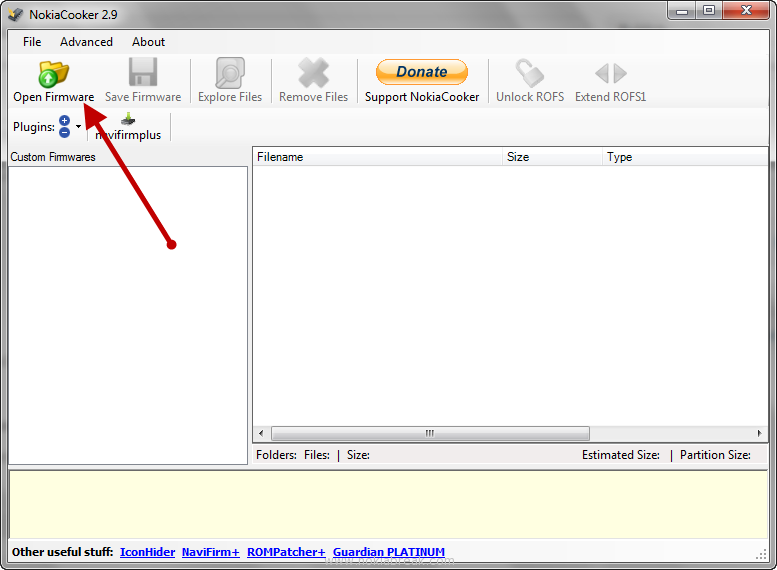 Path where the firmware files have been extracted which is c:nokiacookerfiles. Firmware filename (it will have .uda.fpsx at last). Firmware filetype (which will be in CORE, ROFS, UDA). Note: There are lots of protected ROFS and ROFx files in the phone which cannot be modded. If you are trying to modify any protected ROFS and ROFx file, then you have to risk to brick your phone. 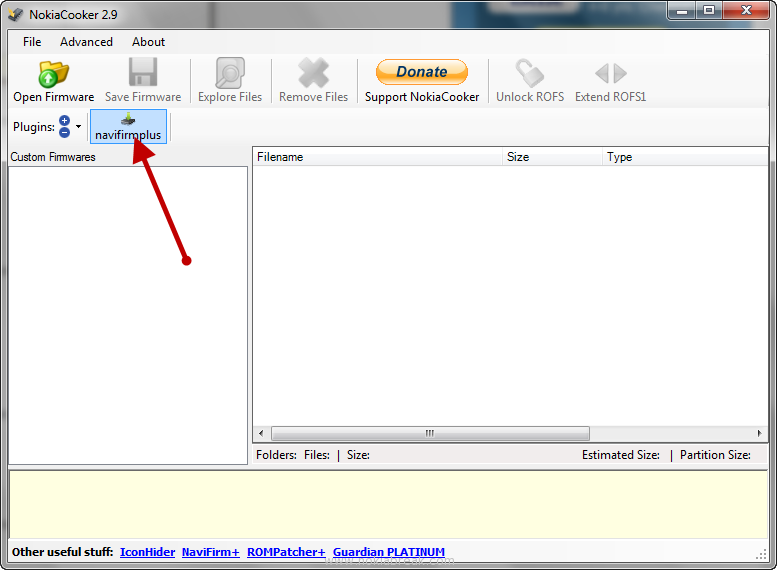 If you are not sure about the ROFS and ROFx file you are trying to modify, then we recommend you not to do it. Modding any UDA file is safe instead. This is the portable version, means you do not have to install it in your PC. Simply click on the NokiaCooker.exe file to run it. Make sure you have install .NET Framework 2.0 or above on your computer. You can download .NET Framework 2.0 or above in order to use NokiaCooker properly. 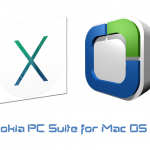 If your PC already having this software then there is no need to download and install it. 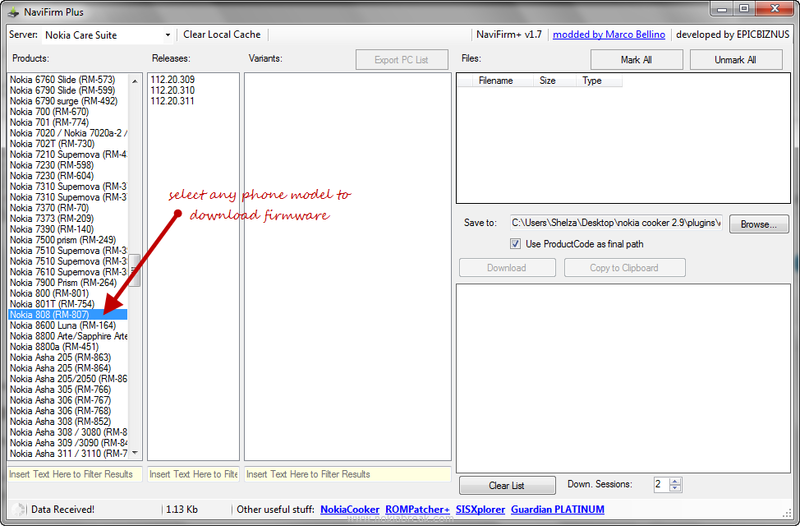 We have also shared Nokia Firmware editor, which is another method of editing and creating custom firmwares. But we recommend you to use Nokia Cooker Editor.